Join us when the world’s best language travel workshop returns for the IALC 2019 Workshop in Seville from 28-31 March 2019, hosted by CLIC Seville. Be a part of #IALC2019 in Seville, the lively and historic capital of Spain’s Andalusia region, famous for flamenco dancing, the Alcázar Palace and Plaza de España cathedral and named as the top city in the world to visit in 2018 by travel guide Lonely Planet! Business appointments and networking with key decision makers. Thousands of quality language programmes in 23 countries. 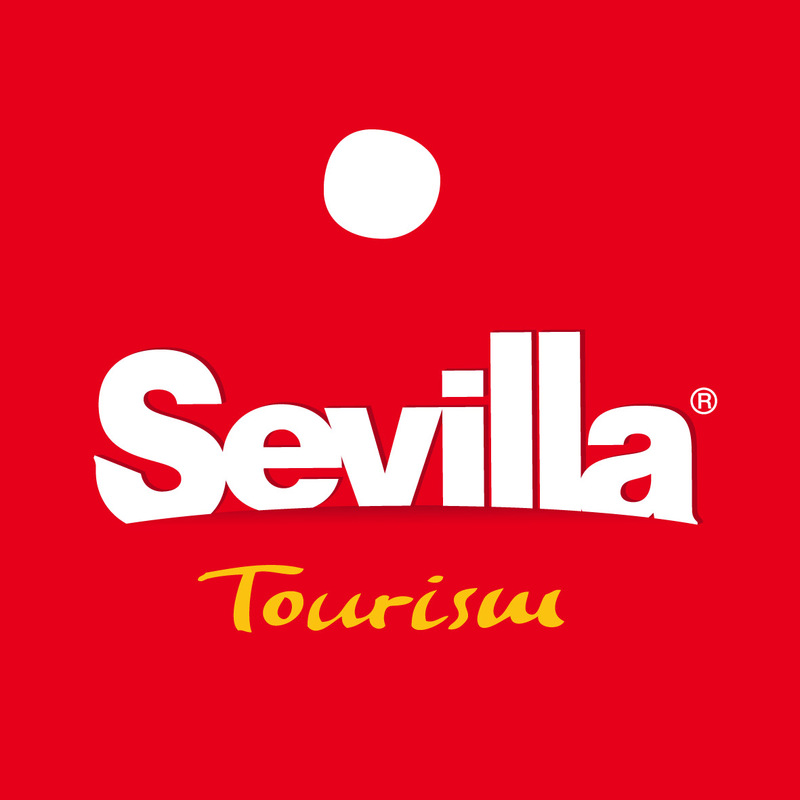 Three fantastic evening events showcasing Seville and Spain. Meet the experts to keep you updated on the latest industry trends. Get involved in interactive seminars on key issues in study travel. The IALC Workshop has been welcoming study travel agencies since 1983. Our unique Workshop brings together leading language centres from 23 countries and offers agencies a unique and productive conference. At the IALC 2019 Workshop in Seville, there will be over 4000 pre-scheduled educator and agent appointments, plus many more informal meetings at IALC’s unique networking events, all ideal for doing business.